Business process management software is not designed to improve the customer experience. Instead, its focus is on enabling process improvement so organizations can streamline day-to-day operations and get the job done more effectively. While BPM software may not be aimed directly at customer service, a recent 1to1 Media report said strategic BPM deployments can go a long way toward improving customer service functionality. According to the news source, delivering a better customer experience depends on an interplay between technology, processes and people. Gartner has identified these interdependent relationships in its Customer Experience Ecosystem, which creates an environment in which these various components of a service are unified to deliver better customer service within an organization. The report explained that many organizations have customer service experts within the customer experience ecosystem. These individuals can look at new ways to improve the customer experience and help the company move forward in that area. However, putting these innovative ideas into action depends heavily on being able to adapt business processes in the background so end-user operations can support the overarching customer experience goals. Most customer service leaders do not have the process expertise needed to drive process improvements. As a result, collaboration between process and customer service leaders is necessary to improve the customer experience. BPM software can help in this process by providing the technology necessary to enable rapid process evolution in light of customer-service goals. Using BPM to support customer experience efforts can pay dividends in a variety of ways. 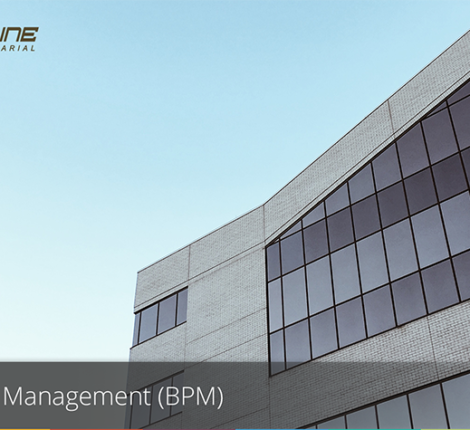 The news source identified credibility as one of the most prominent gains offered by BPM. Turning to BPM provides a provable, data-driven framework for process improvement that, when applied to customer experience efforts, can add a sense of weight and value to the efforts being made. Other advantages offered by BPM solutions used in such settings include enabling larger scale projects and offering complementary tools and services. Getting end-users the information and applications they need is increasingly difficult as cloud, mobile and social systems gain prominence. Inefficient processes can get in the way of effective customer interaction. BPM streamlines processes to such an extent that workers have more time that can be devoted to customer-focused efforts. As a result, organizations can use the automation capabilities that come with BPM software to increase the value of human interaction in the enterprise.